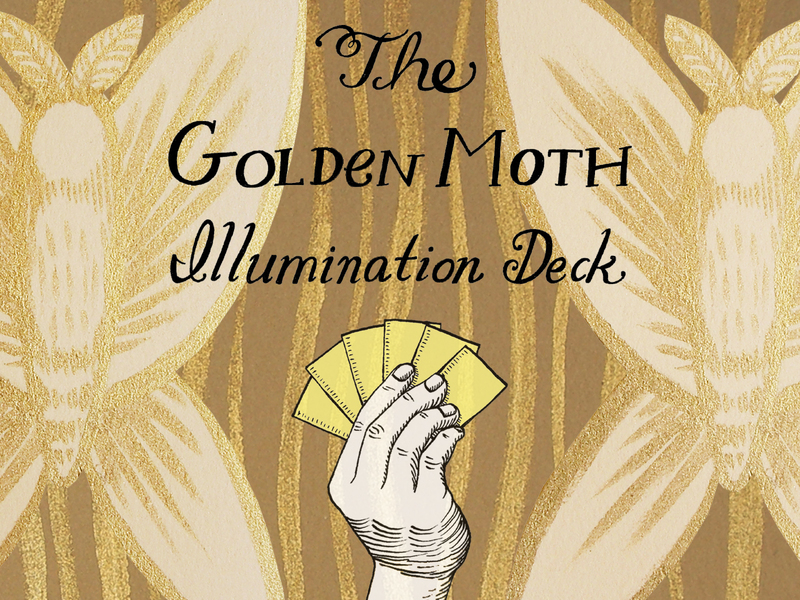 I have been very overwhelmed and optimistic about the response I have received so far with my Kickstarter project "The Golden Moth Illumination Deck." I have reached a little over half of my fundraising goal already! Please keep spreading the word through Facebook, blogs, etc, and let me know if there are any blogs or websites you think I should contact who might be interested. IT'S HERE! 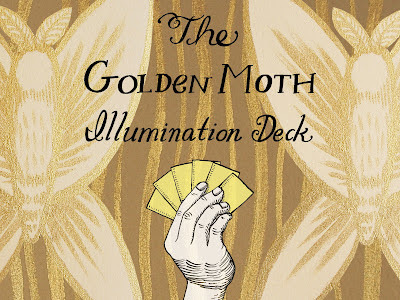 The Golden Moth Illumination Deck! IT'S HERE! 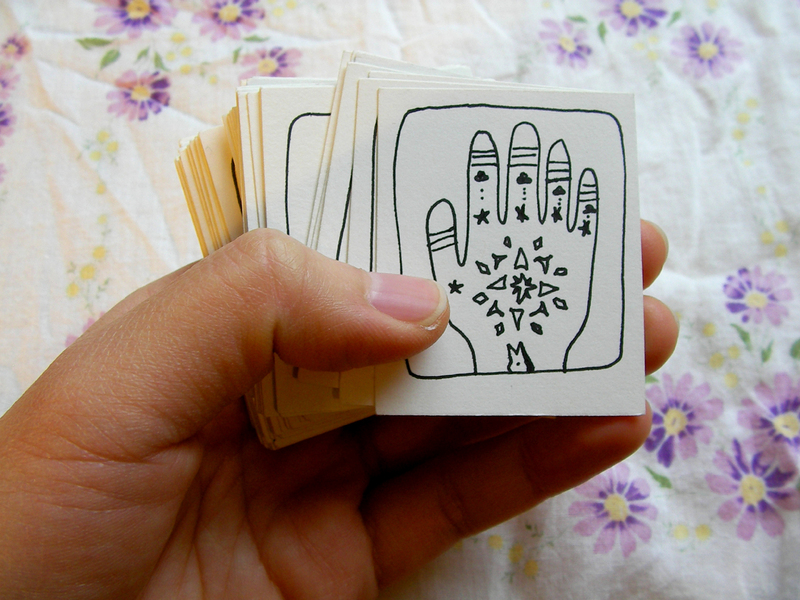 a very special project that I am excited to tell you about. For almost 3 years, I have been giving readings to people (similar to tarot) with a deck of symbolic cards that I illustrated. 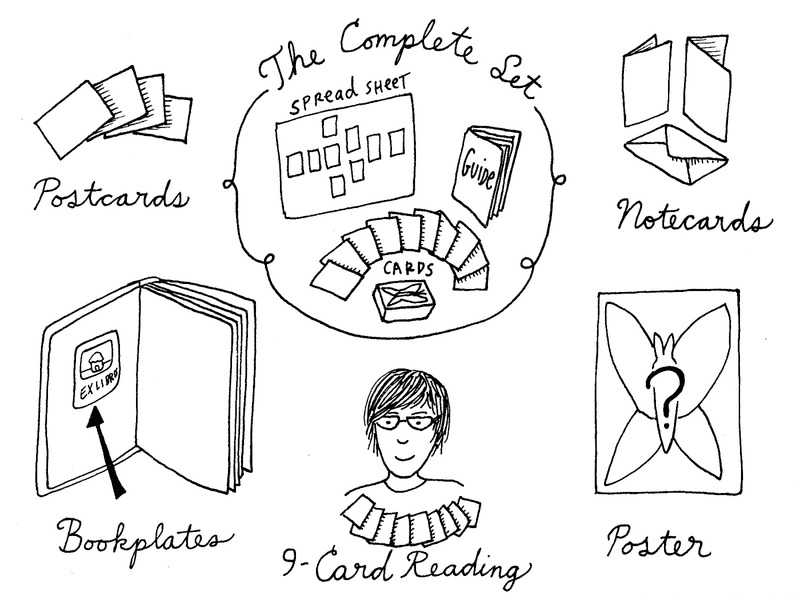 I am now launching a Kickstarter campaign to raise the funds to get my card deck printed and available for anyone to use! You can learn about the project here by watching a video, reading more about it, and deciding if you want to pledge a donation! 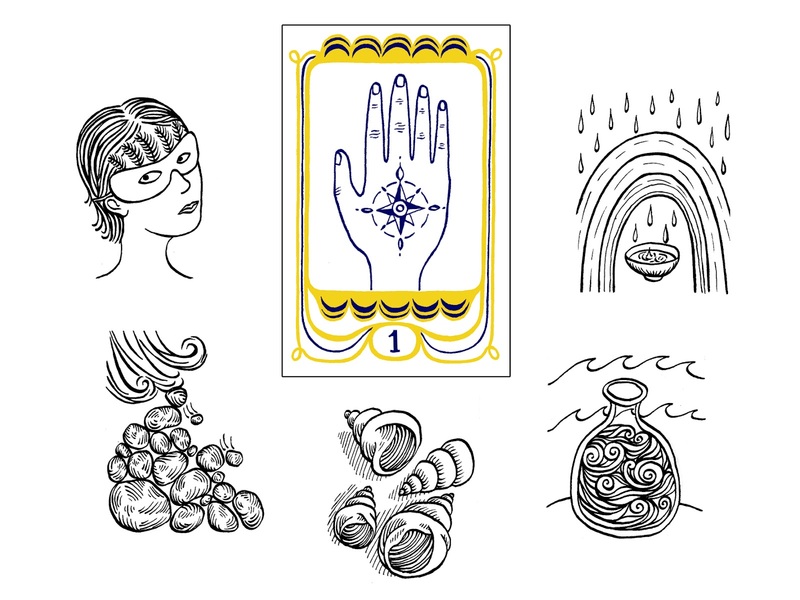 There are all kinds of neat rewards at different pledge amounts, so check it out. YEAH!!! 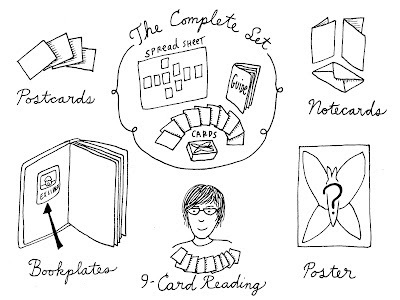 The funds I raise will be used to print the deck and a bunch of other reward incentives (such as notecards, bookplates, and posters), as well as covering the cost of shipping for people who pledge to back the project. 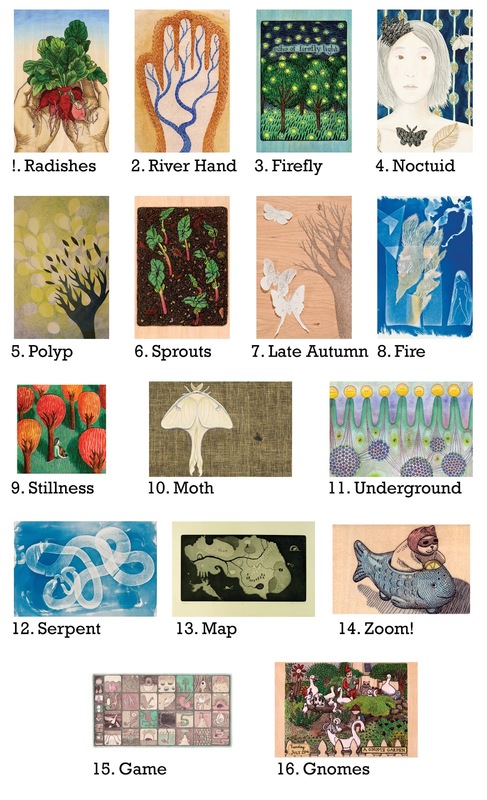 If you're not familiar with Kickstarter, it is a fundraising platform for creative people. 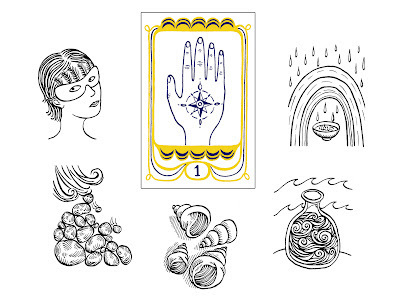 The creator of the project collects pledges from people, and different pledge amounts bring different tangible rewards. But part of the reward is knowing that you are supporting someone in their artistic endeavor and making their dreams come true! My fundraising goal is to collect $4,000 in 30 days. 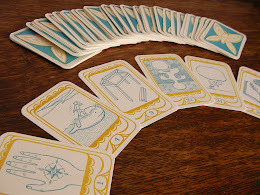 It is an all-or-nothing deal. I have until March 10th to collect this amount (or more), otherwise I do not receive any of the funds that have been pledged. However, if my project goal is successfully funded, backers of the project will be charged their pledge amount on March 10th and I will receive the funds to finish this project! You will have to register for a Kickstarter account (which is free, and doesn't take long to do), and you will have to go through the Amazon checkout process in order for your pledge to be recorded (but remember that your credit card will not be charged until March 10th if my fundraising goal is successful). 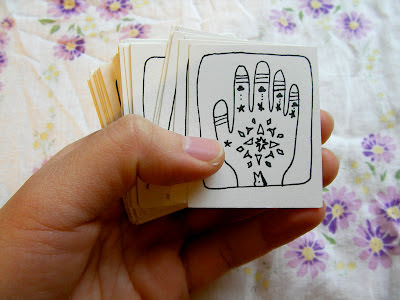 This project is really important to me. 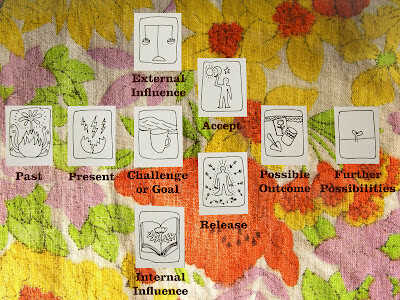 Creating and using the cards has been a great learning experience for me and a way to connect with other people on a deeper level. 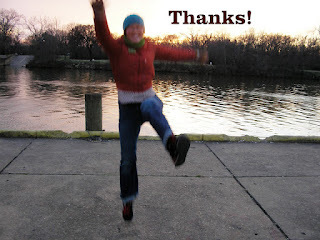 Your donations are much appreciated - I realize these are tough financial times for most. And if you can't donate personally but still want to support the project, please spread the word!